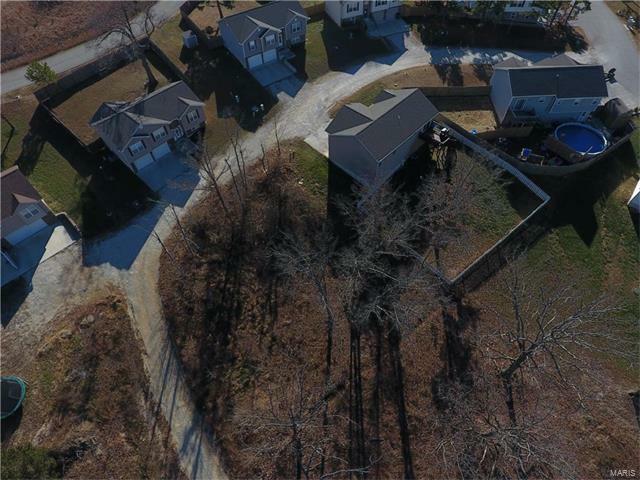 Great home site on this residential corner lot in the Ridge Creek subdivision. Recently annexed into the city of St. Robert. 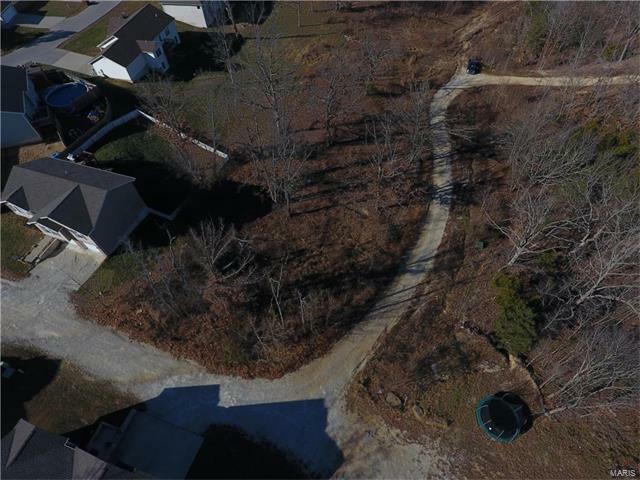 Gravel road, water, sewer, and electric available. Agent/Owner. Priced to sell!